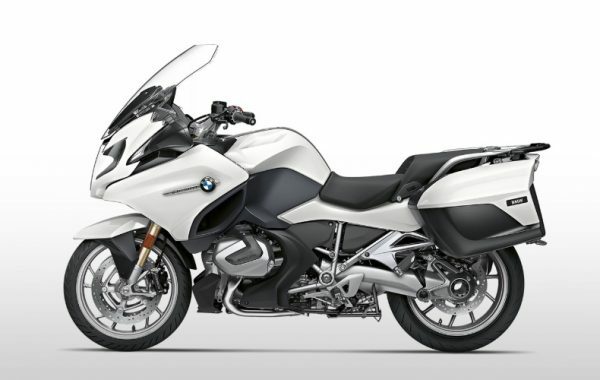 The new K 1600 B: emotion and fascination with 6 cylinders in the exclusive Bagger style. The characteristic streamlining with a low rear section and masculine color scheme make for relaxed dynamic elegance. 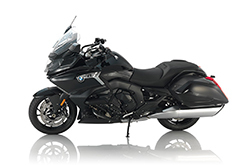 In design terms, the new all-black (Blackstorm metallic / black for chassis parts and drivetrain) K 1600 B takes the form of a bagger, an exclusive custom bike type that is particularly popular in the USA. The characteristic properties of the bagger are its drop-shaped silhouette, whose highest point is the front fairing, the stretched drop-like silhouette in a “streamlining” style and the deep-set side cases with integrated US American style rear lights. New fully chrome- plated silencers run parallel to the road and are an organic fit for the visual appeal of the bagger. 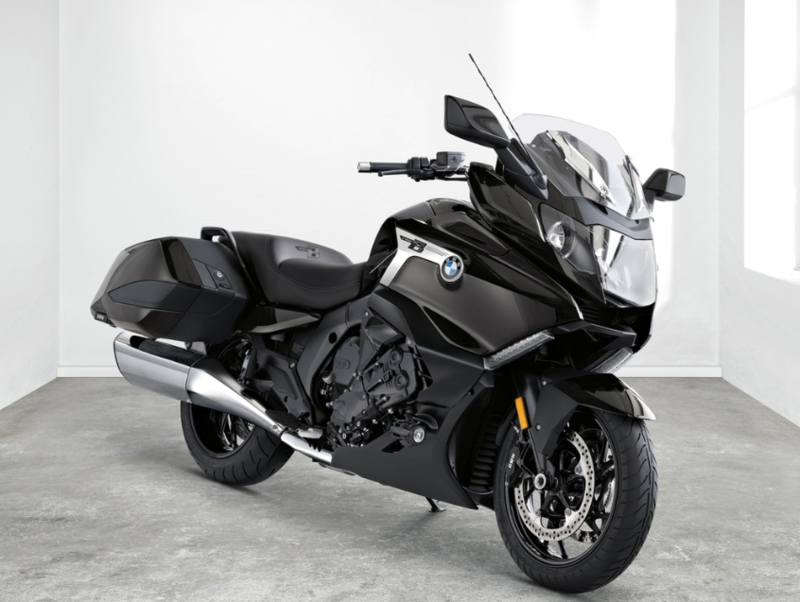 K 1600 GT, the new K 1600 B implements its spectacular backward sloping linear design with a completely reconstructed rear section. 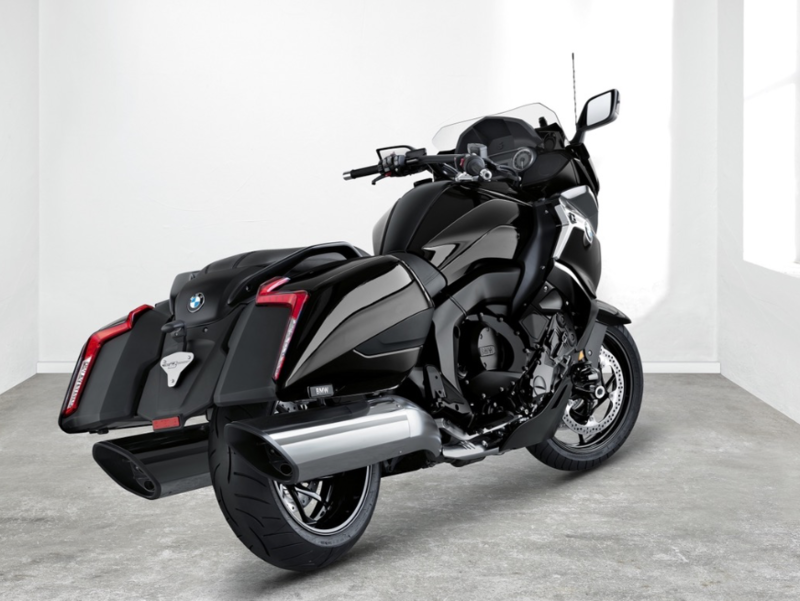 This not only makes the bagger look particularly low-lying and slender, but also, thanks to the new rear frame, significantly reduces the height of the passenger seat. New reverse assist feature for comfortable manoeuvring and Shift Assistant Pro for shifting up and down without activating the clutch. 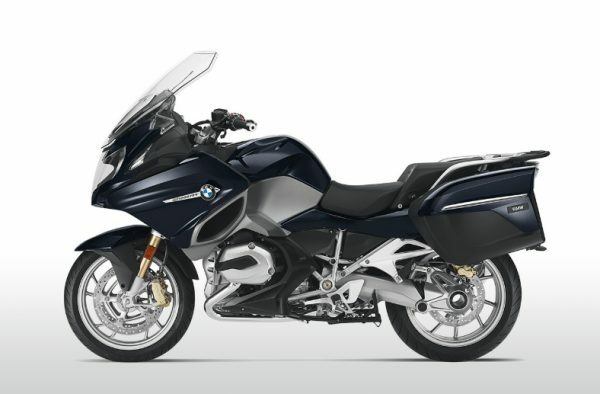 The new K 1600 B is particularly easy to manoeuvre thanks to the reverse assist feature. This is activated conveniently at the press of a button on the left-hand handlebar panel. Pressing the starter button initiates movement. 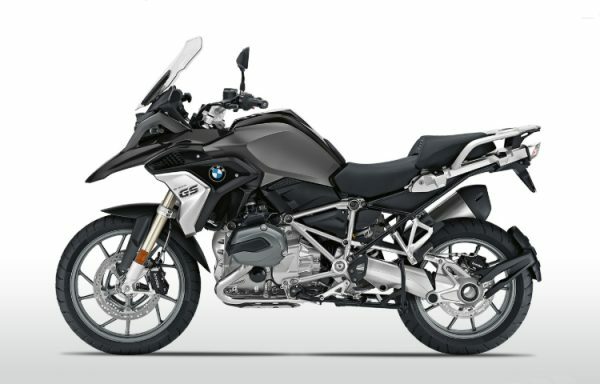 The Shift Assistant Pro available as an option allows the rider to shift up and down without activating the clutch in a large number of cases. Comfortable foot rests for a “feet forward” position and optional exclusive forged wheels for individualization. • Bagger design with eye-catching stretched streamline-style silhouette and low rear section. • Low rear frame for reduced vehicle height, dropped passenger seat height (- 7 cm) and typical bagger look. • Fixed side cases with a new compartment design, rear central cover and integrated light units in US-American styling. • Chrome-plated parallel silencers with ribbed end caps. • Folding rear mudguard for easy wheel removal. • Typical short bagger-style electrically adjustable windscreen. and “Road” and “Cruise” damping modes as standard.